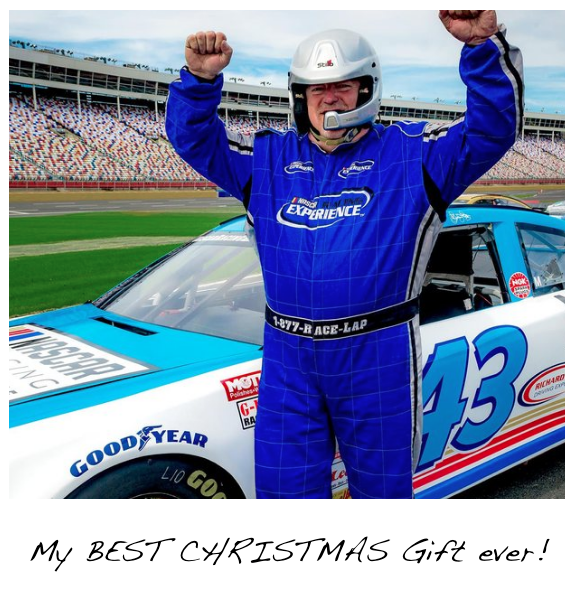 You can drive a NASCAR race car or take a NASCAR Ride Along at NASCAR Racing Experience at Talladega Superspeedway. 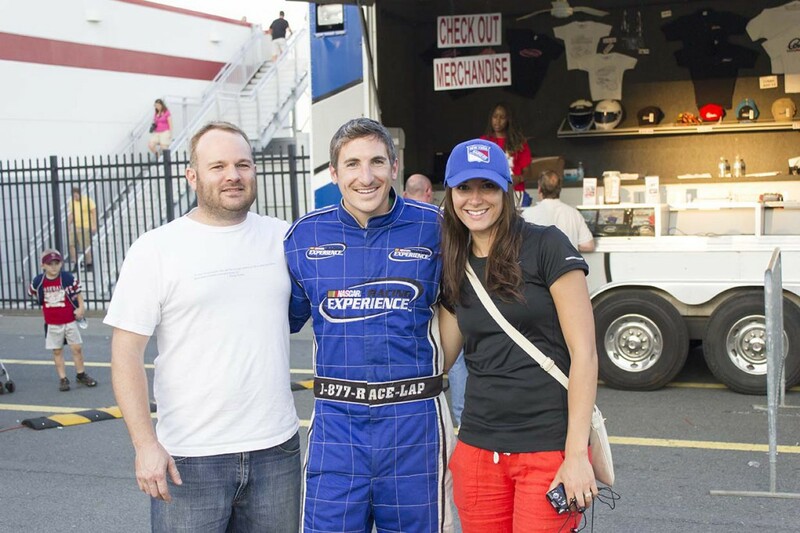 Following the Driver’s Meeting with Crew Chief, training and instruction you’ll drive a NASCAR race car by yourself for timed racing sessions. There’s no lead car to follow, no instructor rides with you as you get instruction from a personal spotter over 2-way in car radio communications. 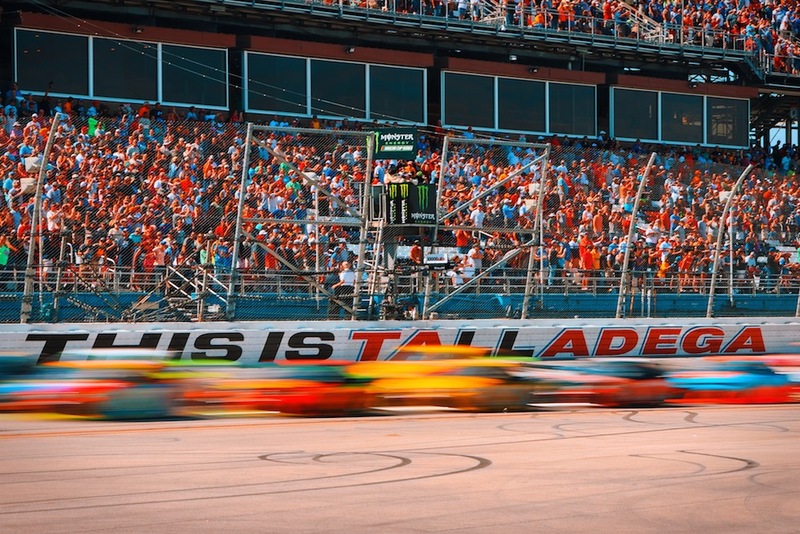 NASCAR Racing Experience at the Talladega Superspeedway is as real as it gets! When arriving to Talladega Superspeedway- Drivers proceed to the infield of the speedway and check in at the Media Center.